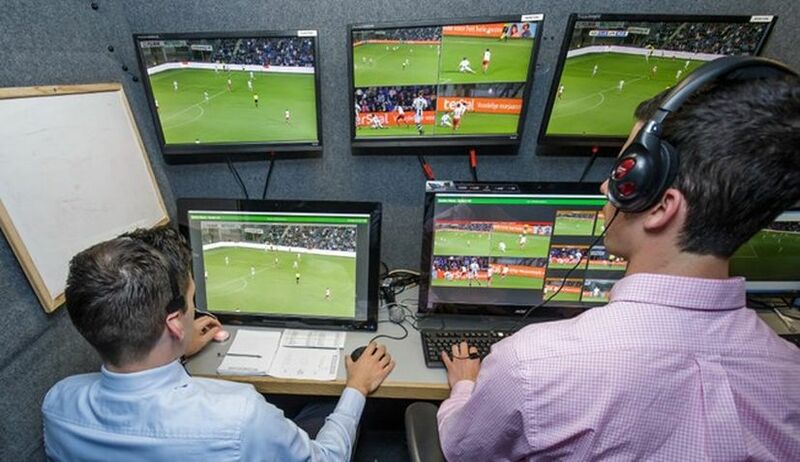 ZAGREB, 21 January 2019 – The Croatian football league is set to introduce the Video Assistant Referee (VAR) system. Delegates from FIFA and the International Football Association Board (IFAB) have met with the Croatian Football Federation (HNS) in Zagreb regarding the introduction of Video Assistant Referee (VAR) into the Croatian first division and cup competitions. 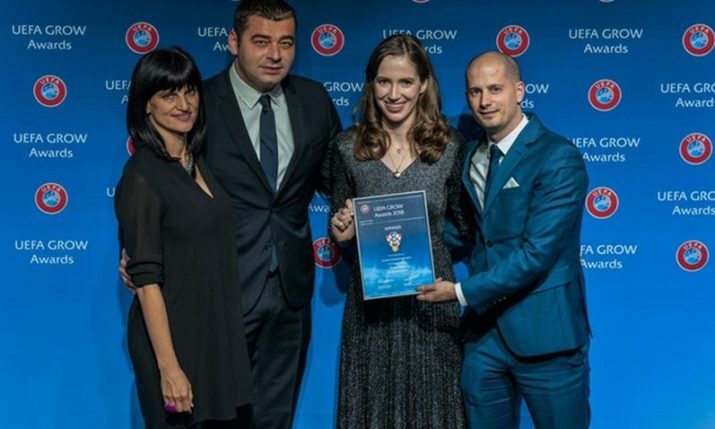 Dirk Schlemmer, IFAB’s VAR project manager and FIFA’s innovation manager Daniele Diana, were in Zagreb to outline in detail all the phases of introduction and use of the VAR system, HNS reports. Kulušić believes that one year will be needed to set the system up and for it to be ready to use.